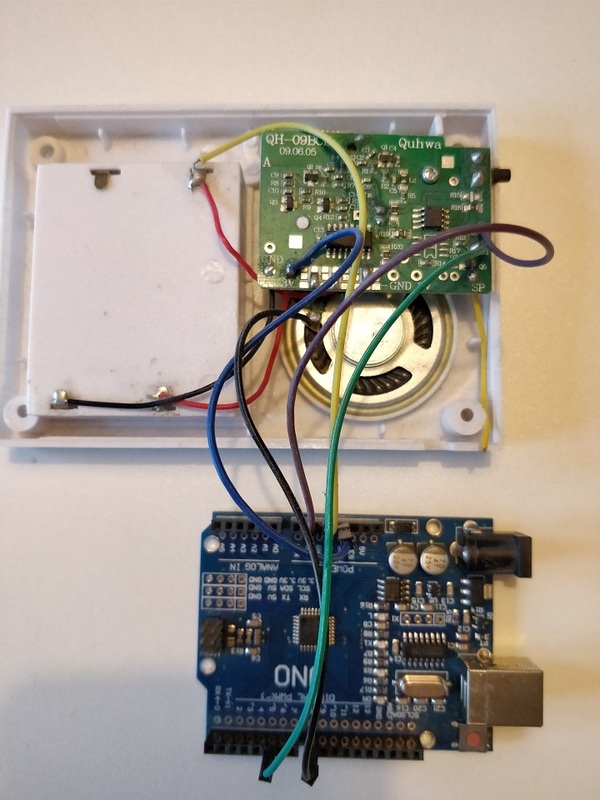 I finally uploaded my home-modded wireless doorbell sketch to github! It’s a regular wireless doorbell, modded using an Arduino UNO. Instead of fancy happy tunes, or the Titanic theme, it will play a part of The Imperial March from Star Wars.